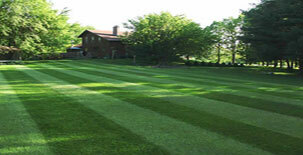 " YOUR RESIDENTIAL AND COMMERCIAL LAWN MAINTENANCE SPECIALIST "
Why choose Northside Lawn Maintenance ? 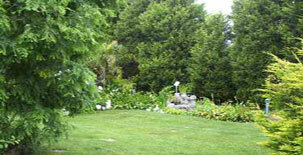 We service properties of all different sizes with different obstacles and types of lawns and grasses therefore instead of just setting a price that is at the top end we tailor a competitive price for your specific requirements. So whether you have a small 3m x 3m patch of lawn at the front of a town house or a 2 acre property we will attend at your property and give you the best possible price we can. All quotes are FREE with NO OBLIGATION to except the quote. All quotes are the entire price with no hidden costs as we are seeing from some other businesses. Once we complete your service we can either leave an invoice at the property, email or post an invoice to you. Our invoices are ATO approved for tax purposes. Our preferred payment method is payment via internet banking however we except cheque and cash payments.